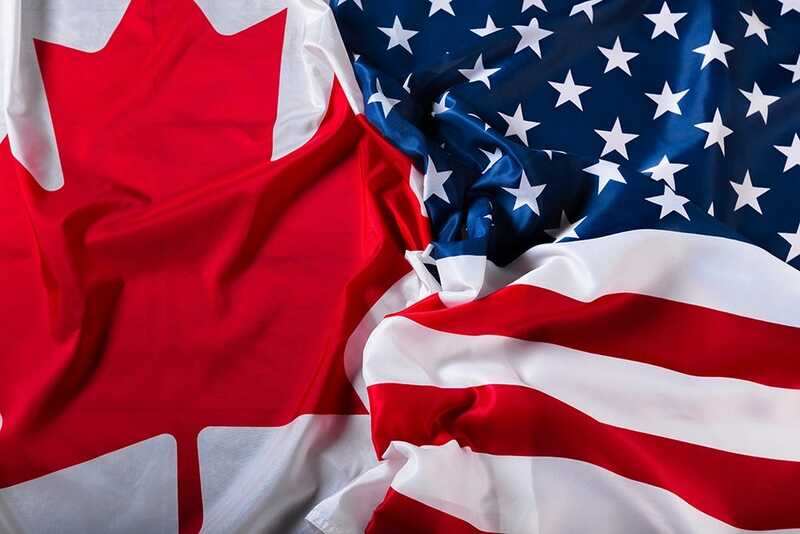 We are pleased to announce some positive changes to our worldwide shipping restrictions – Cosyfeet can now deliver to the United States of America and Canada! These new locations are included in our Rest of the World shipping costs at £8.50 (€10.63, $13.60) per order, and usually take between 5 - 7 working days for delivery. If you need to know anything else about our postage methods, please refer to our delivery and returns information here. Alternatively, if you have any questions, you can call us on 01458 447275 Monday – Friday 8:30am – 5:30pm and Saturday 9:00am – 1:00pm, or fill out our online contact form here.